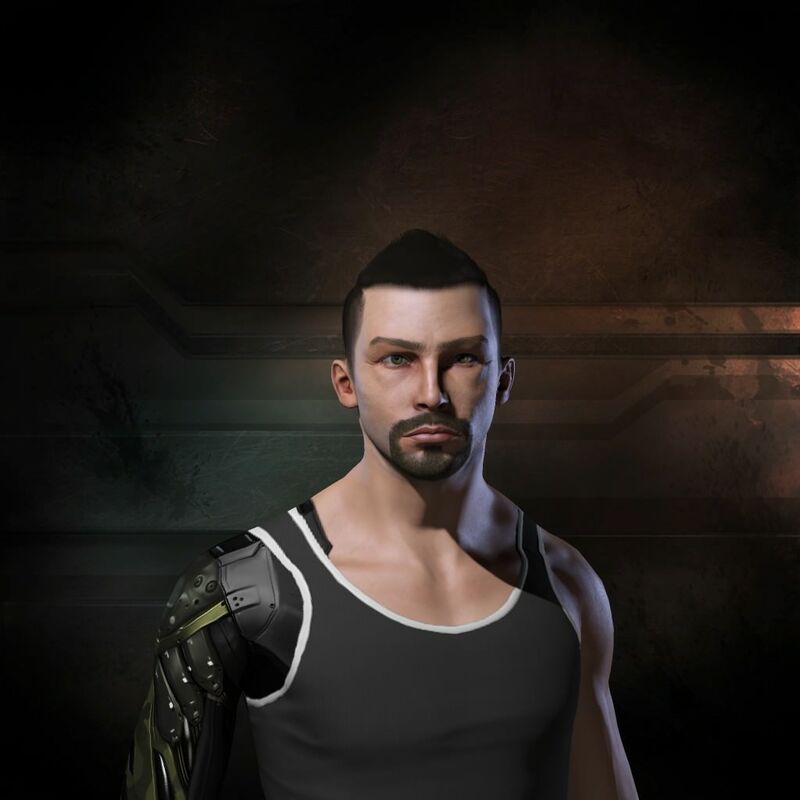 The next adventure | Taking wing – An EVE Online Blog, with other things sprinkled on top. Taking wing – An EVE Online Blog, with other things sprinkled on top. Back around July I returned to EVE to find that the Tribal Liberation Force (Minmatar FW) had won the warzone. It was one of those things that, to me, seemed so far away that I had not stopped to think what I’d actually do after we did it. Furthermore, the victory was achieved without me actually being active at the time, and apparently was also due to factors such as a few of the major Amarrian fighting forces leaving the warzone to find content in World War Bee. But I suppose it was mainly due to my not being around that I felt that much more detached from the fact that we all now had the Stripes of Fury awarded to us. When I initially returned, I went straight back into plexing and missioning, grinding out LP and PvPing like nothing had happened. There was a strange quality in the air and as I conversed with old comrades, though. Everyone seemed to be holding their breath and wondering what to do now. Everyone wanted to know what was next. I enjoy challenging myself in EVE. It’s one way to always find a reason to play. If my goals were near impossible, then I don’t have to fear that I’ll achieve them too easily and feel empty and bored. Initially it seemed that winning the warzone once for Minmatar FW was one of those goals that many warriors dreamed of but had to accept that the cold reality of FW was that Minmatar were too disorganised and we bled good players to better content generators way too quickly to assemble a solid fighting force. But win we did. And regardless of the circumstances behind it, I’m already finding myself itching for something new. Something even more impossible. Many ideas swirl through my head. Lead a corporation, for one. This is a big one mainly because I’ve found my play time reduced in a way that I can still log in daily but I probably can’t offer up hours of my time to FC or roam. Being a corporation CEO could allow me to simply sit behind the scenes and manage things via delegation. Of course, this means knowing what kind of corporation I want to lead. A FW one? A pirate corporation? High-sec, even? How many members do I want? How do I make them want to be in my corporation? Yeah, the corporation idea sounds interesting but I have yet to hit an idea that would be worthwhile setting up. One advantage of starting a new corporation is that I don’t intend to go far from where I am now, so I can still be close to the comrades in Minmatar FW. Explore a new area of space. Most of my EVE experience has been in low-sec space. Null-sec and especially wormholes are totally foreign to me. Hell, even the Gallente-Caldari warzone seems to abide by different rules to the ones down here. It’s tempting, but like starting a new corporation, I’d probably have to find another corporation if I wanted to move into null-sec or J-space, and that means fitting in with new people, and leaving old friends behind. Stay where I am, and try to direct our eyes towards a new goal. This is appealing also, except my level of activity probably isn’t suitable for trying to start a campaign within Ushra’Khan. Which, as the oldest alliance in EVE, is starting to show its age. The chain of command after all these years has become hazy, and could do with a breath of new life before any strenuous activity that a campaign would entail. I am certainly in no position to provide that breath, at least not now. These kind of thoughts make me feel like gaining experience as a corporation CEO would provide valuable insights into the machinations of corporations in EVE, so idea 1 seems like a likely route. Whatever happens next, my foundation is firmly established. Become one of the best solo PvPers in the game. I have far to go before I even dream of dreaming of saying that I’m remotely close to this kind of title. But having that guiding beacon of light lets me know that where-ever I wander in New Eden, I won’t be entirely lost. I too am looking for adventure, a change, a new way of living. Hehe I’ll drop a post, might be sooner than I thought. Think EVE is for you? More details in the About page. CCP hf. has granted permission to Taking Wing to use EVE Online and all associated logos and designs for promotional and information purposes on its website but does not endorse, and is not in any way affiliated with, Taking Wing. CCP is in no way responsible for the content on or functioning of this website, nor can it be liable for any damage arising from the use of this website.